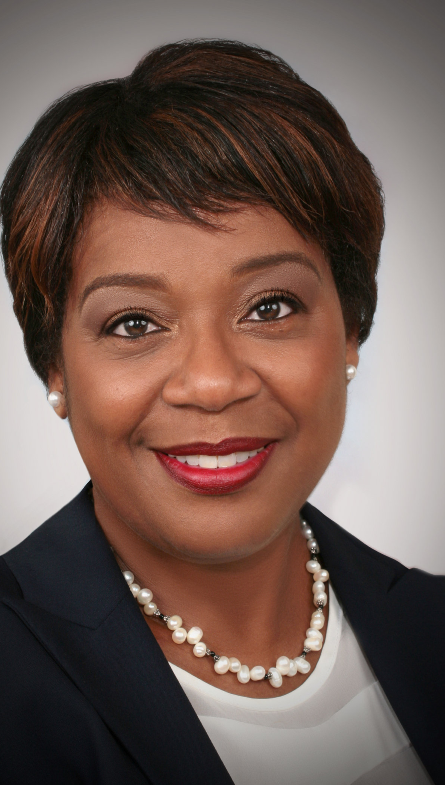 Mayor Blackwell is a successful business professional who has worked at KeyBank in Installment Lending and University Hospitals of Cleveland as an Administrative Coordinator to the President & Chief Medical Officer of University Hospitals Physician Services. She ended her 16 years as a Senior Commercial Property Tax Analyst and Co-Leader of the Black Employee Network at Deloitte and Ryan Global Tax Services where she was also a US India Liaison, when she won the election. Mayor Blackwell and her husband are local business owners in the City of Maple Heights, owning an event and multipurpose center. Mayor Blackwell is a wife, mother and grandmother. She serves alongside her husband, Alonzo Blackwell, a Deacon, as a Deaconess at her church as well as on the Women of Royalty Outreach Ministries Board of Directors. She completed her business education at Indiana Wesleyan University and currently attends Ursuline College in Pepper Pike, Ohio where she is studying Public Relations. In November 2017, Mayor Blackwell satisfactorily completed training in the Cleveland Leadership Center’s Civic Leadership Institute. On January 6, 2016, Mayor Blackwell was sworn in as the City of Maple Heights’ 16th Mayor and the first female and first African-American in the City’s 100-year history. In her role as Mayor, Mayor Blackwell serves on the Executive Boards of the Northeast Ohio Regional Sewer District and the Cuyahoga County Mayors & City Managers Association and is a member of the Ohio Municipal League and National League of Cities. During her time in office, she has received numerous awards. Most notably 2016, the Maple Heights City Schools Pathfinder Award, and the National Action Network of Greater Cleveland Humanitarian, and Warrior of Justice and Leadership Award. Mayor Blackwell has undoubtedly embarked on the path of a true Trendsetter and is well positioned in staying on course.